Good News. 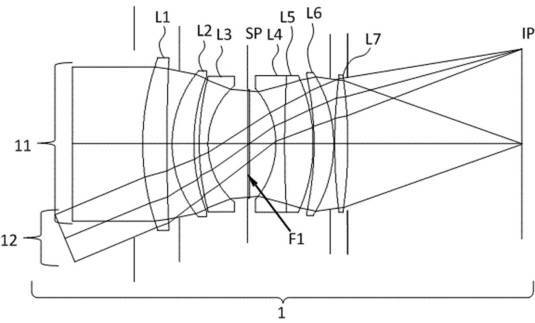 Canon has just filed a new patent for Canon EF 50 (55)mm F1.4 lens. It is expected to improve the bokeh with an apodization filter.